(CN) – Bumblebees have the ability to use other bees’ “smelly footprints” to avoid flowers that have already been mined of nutrients. The unique odor produced by bumblebees also helps them distinguish between the scent of a relative and the scent of a stranger, according to a new study published in the journal Scientific Reports. 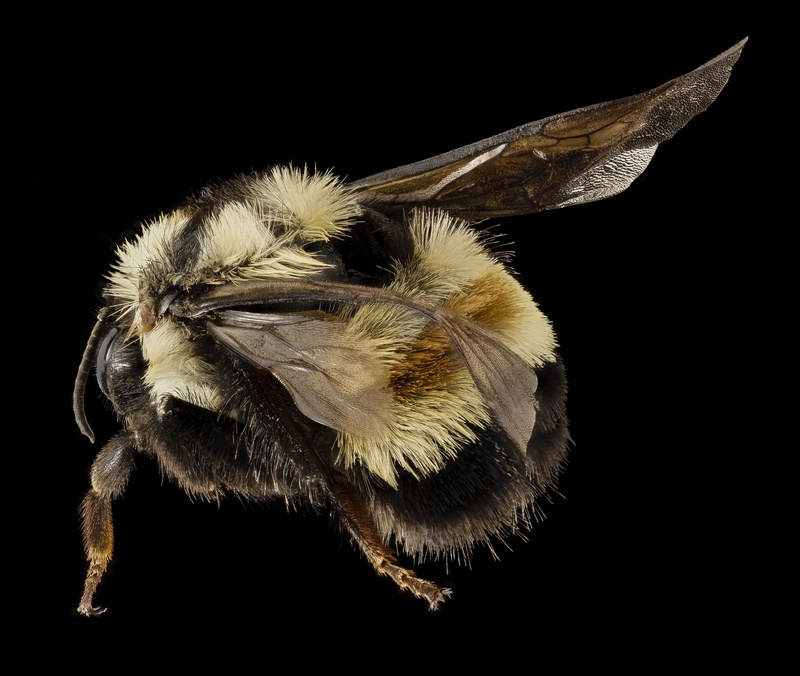 Pearce’s team performed three separate experiments with bumblebees, exposing them to nutrient-rich flowers and flowers that had already been mined. Each flower type carried scent-marks from bumblebees of differing relatedness – their own scents, those of sisters from their nest, and the scents of strangers from another nest. The results of the experiments show that the bumblebees were able to discriminate between the smell of their own footprints and those of their nestmate sisters.